Before he created Wolfenstein 3D, DOOM, and Quake, John Romero released Dangerous Dave, a series of platformers for the Apple II and MS-DOS computers. 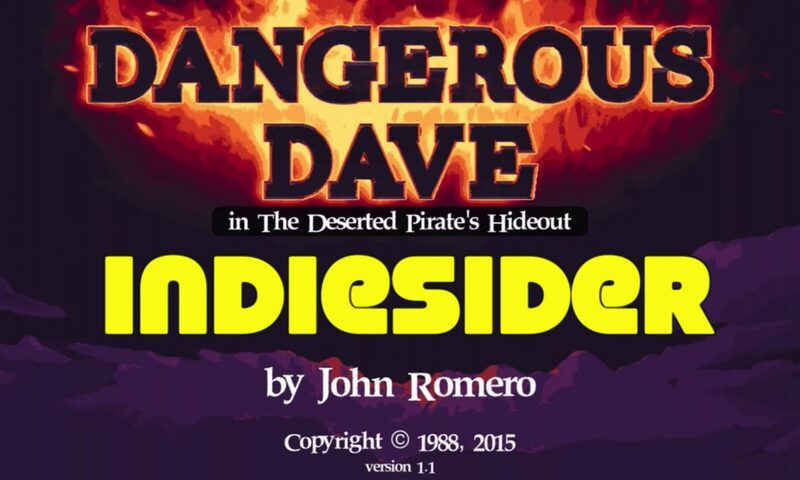 One game in that series, Dangerous Dave in the Deserted Pirate's Hideout, is now available for iOS, featuring both the original version and a remastered edition. The updated version includes an original soundtrack by Dren McDonald, a prolific video game composer who also provided the score for Gathering Sky, featured on IndieSider #28. In this interview, Dren discusses how he invented the "chipbilly" genre for Dangerous Dave; the artificial constraints he placed on himself to create the soundtrack; the technology and skills a composer needs to work in the gaming industry; and his future collaborations with the Romero family. Full disclosure: I backed the Kickstarter for String Arcade and received a free download code for the Dangerous Dave soundtrack. 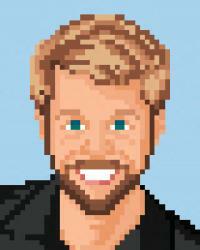 Posted On Nov 18, 2015 in IndieSider with 0 Comments.